Valerie Woodger has been delivering results to buyers and sellers for more than 25 years through her drive and commitment to be the very best. Her genuine enthusiasm for Sarasota and Manatee counties, their Keys and surrounding areas, makes the process of buying and selling real estate an enjoyable and pleasant experience. 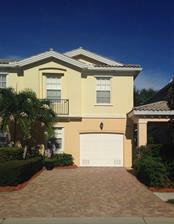 She specializes in residential real estate listings and sales which also includ... more.e new construction. 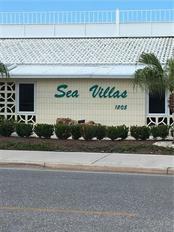 Having lived in Sarasota since 1985, Valerie consistently combines her knowledge of the area and matches it with her customers’ needs whether they are considering buying or selling. Her marketing and negotiating skills, coupled with her professional expertise, are the integral parts of ensuring a successful real estate transaction. For Valerie, her business is more than just selling homes. It means building relationships with customers that are based on her professional experience and respect for them, their families, and their hopes and dreams. Valerie’s customers can trust that she will always go that extra mile to make their real estate experience the very best it can be. Promises made are promises kept by her. Valerie is a worldwide traveler having journeyed to just about every continent. As the saying goes, “She has never met a stranger.” Valerie originally relocated to Sarasota from New Canaan, CT. 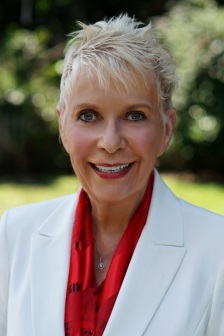 Her career accomplishments include being voted President of Women’s Council of REALTORS® Sarasota Chapter by her peers. Valerie is a member of the National Association of REALTORS®, Florida Association of REALTORS®,and the REALTOR® Association of Sarasota and Manatee counties.